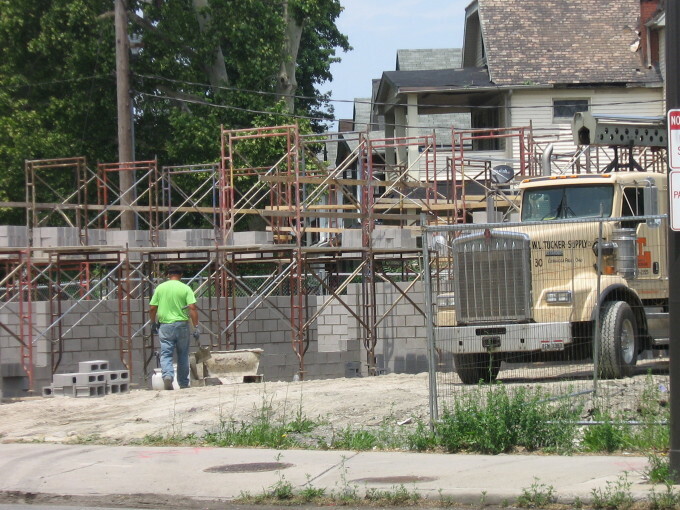 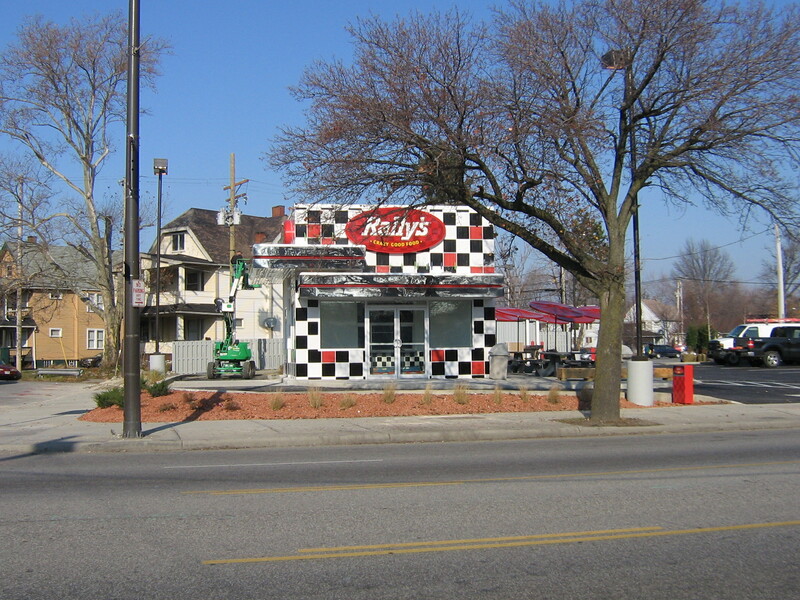 CenterMark Development acquired a small, but prominently-located parcel at the entrance to Garrett Square, the Save-A-Lot/Forman Mills anchored center in Cleveland’s Glenville neighborhood. 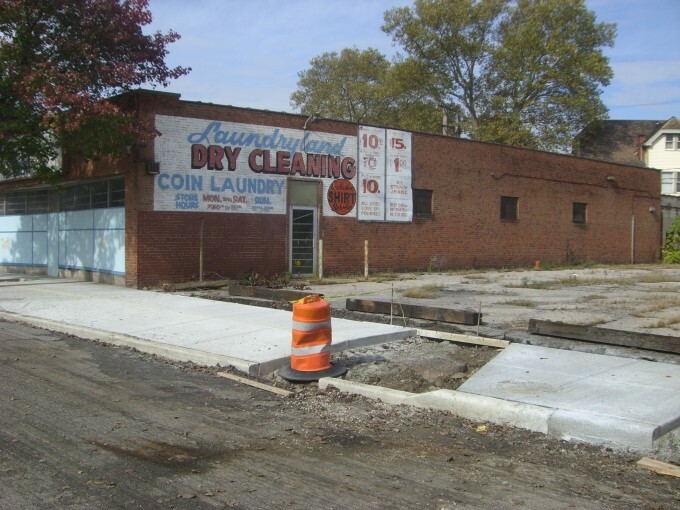 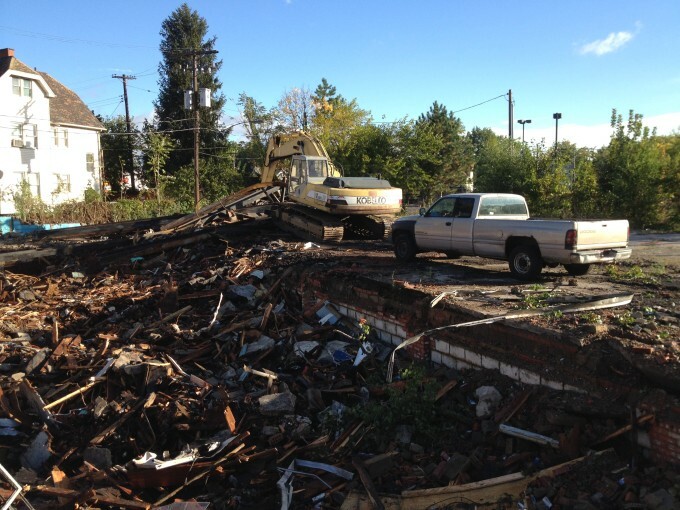 The property was a long-abandoned laundromat and had been foreclosed upon by Cuyahoga County. 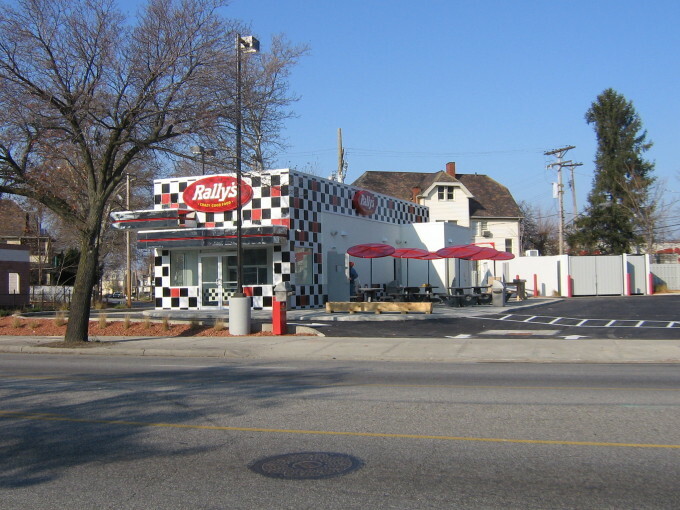 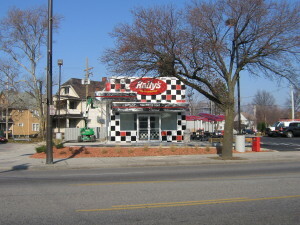 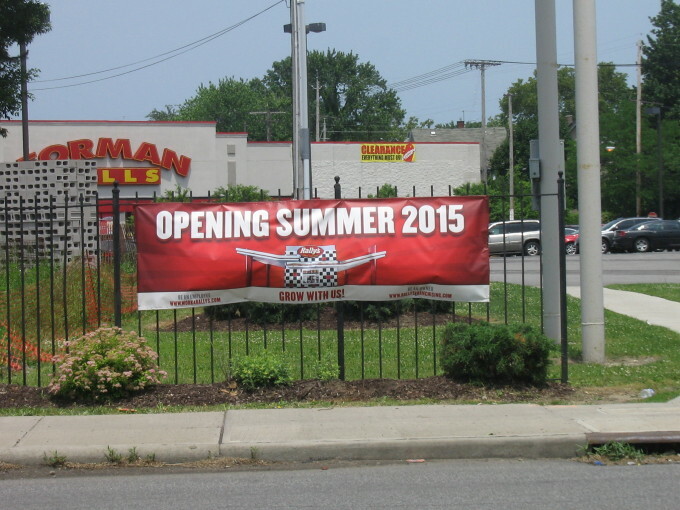 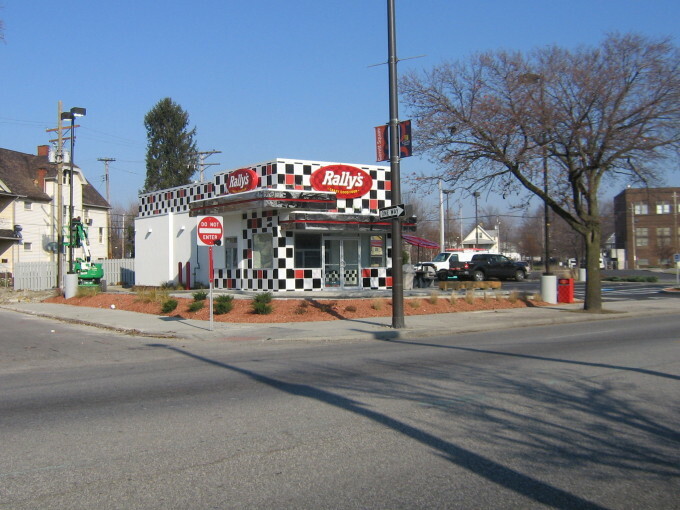 CenterMark purchased the property from the Cuyahoga County Land Bank and with the help of Ward 9 councilman Kevin Conwell, Famicos Foundation, and the City of Cleveland’s Department of Economic Development, and redeveloped the property for Checker’s Drive-In Restaurants, Inc. (dba Rally’s). 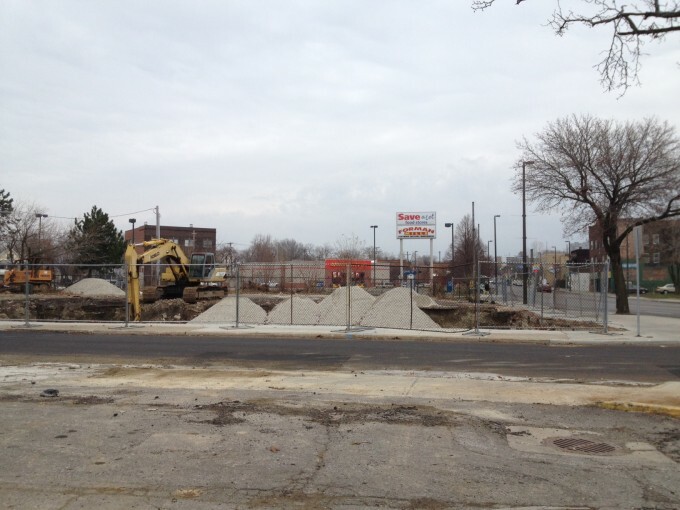 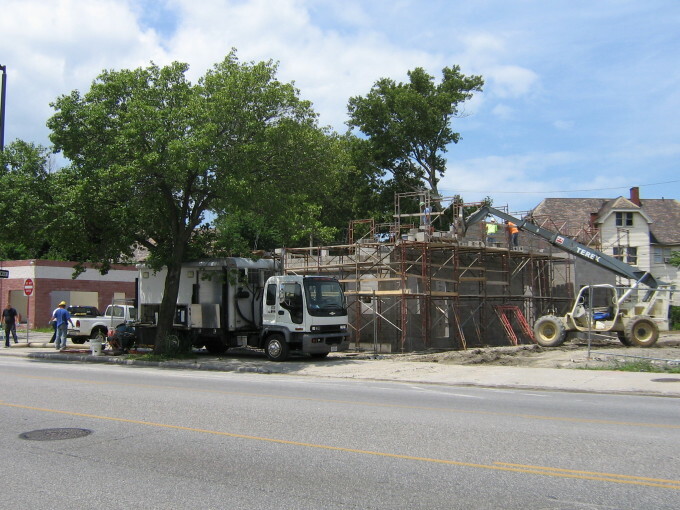 The addition of a restaurant complements Garrett Square’s notable national retailers — Save A Lot, Forman Mills, Advance Auto Parts, and Fifth Third Bank.